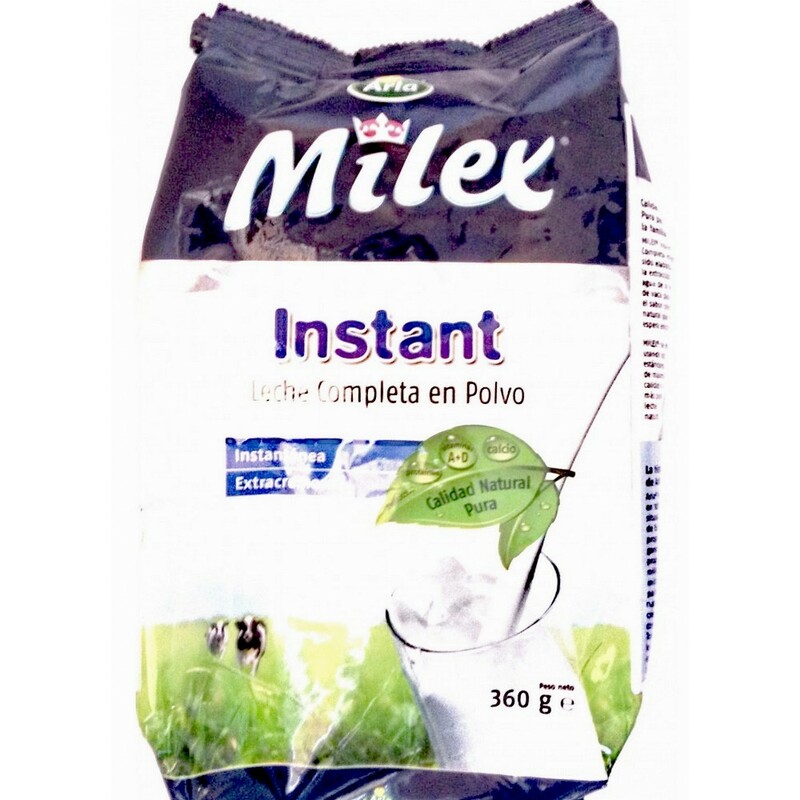 Milex Instant Powdered Milk 360g - gtPlaza Inc. 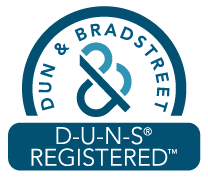 Through continuous innovation and uncompromising standards for the highest quality, our milk powder products provide the reassurance of a strong heritage while meeting changing needs of the modern family. Nutrient content of our growing up milk products has been adjusted to reflect the particular requirements of your children. Two glasses a day of our "growing up milk" will provide your 1-3 years old child with up to 100% of the recommended daily intake of important vitamins and minerals. 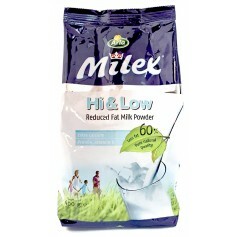 Milex® full cream milk powder provide the essential energy and nutrition your family need for growth and strong health. These products are also favorites in coffee and tea, and for cooking and baking. Fat Filled Milk Powder is made from high quality skimmed milk from cows and vegetable fat. Highly nutritious and a good source of vitamins, minerals and protein. Low Fat Milk Powder has 65% less fat. These products are fortified with extra calcium for strong bones and teeth. With our “Slim” products, you are making an active commitment to health and vitality. These products contain added Vitamin D and calcium and are non-fat. 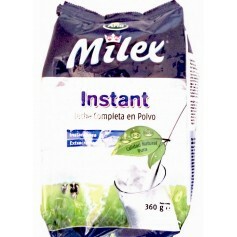 The first 200 cartons of Milex® arrived in Honduras in 1952. Milex® has a particularly long history in Central America and the Caribbean where, in 2005, the brand celebrated its 50th anniversary in the Dominican Republic. 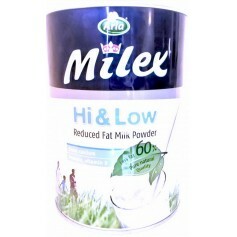 Many mothers who give their children milk powder drank Milex® themselves when they were children.